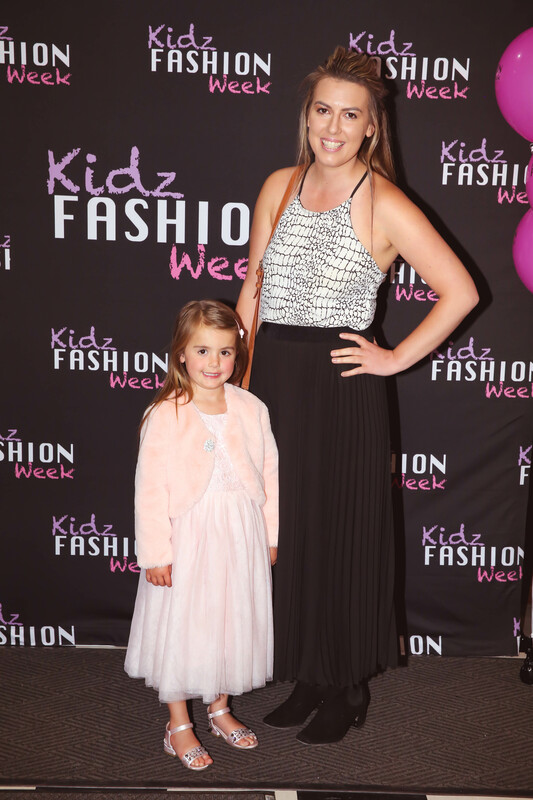 Kidz Fashion Week set to showcase some of Australia’s hottest kid’s fashion brands and child stars! 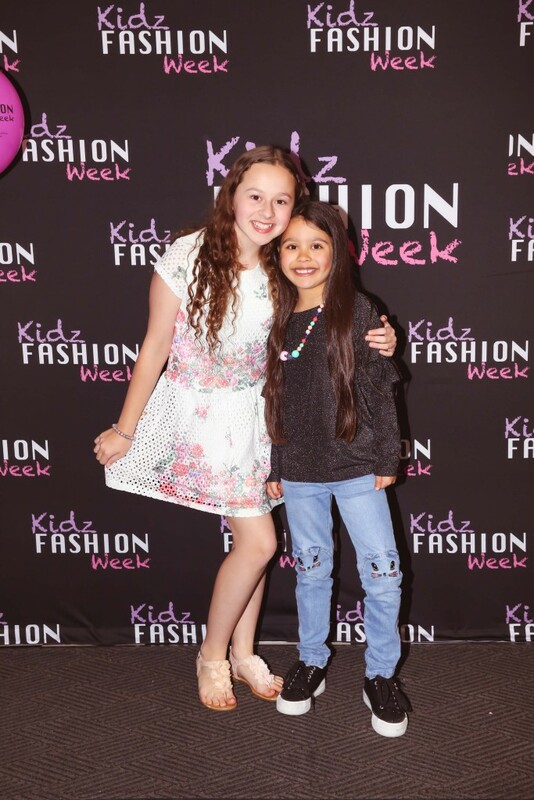 Australia’s first and only dedicated children’s fashion festival, Kidz Fashion Week, is back for another year in Melbourne as they light up Malvern Town Hall and roll out the red carpet for child stars on Thursday 5 October. The inaugural event showcases not only the latest in kids’ fashion, but also confident new young talent from a wide range of diverse backgrounds stepping foot on the runway. 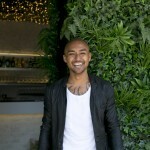 This year hitting the runway will be: Chi Khi, Versace: 19:69, Mini Raxevsky, Target, Best & Less, Betts Kids Shoes, Saej Design, Sunset Lane, Sudo Kids, Juicy Peach Kids Activewear by Diva Dance Australia, Radicool Australia, Luv Ur Skin, Chooze Shoes Australia, The AFL Store, and Pink Lemon Dancewear. 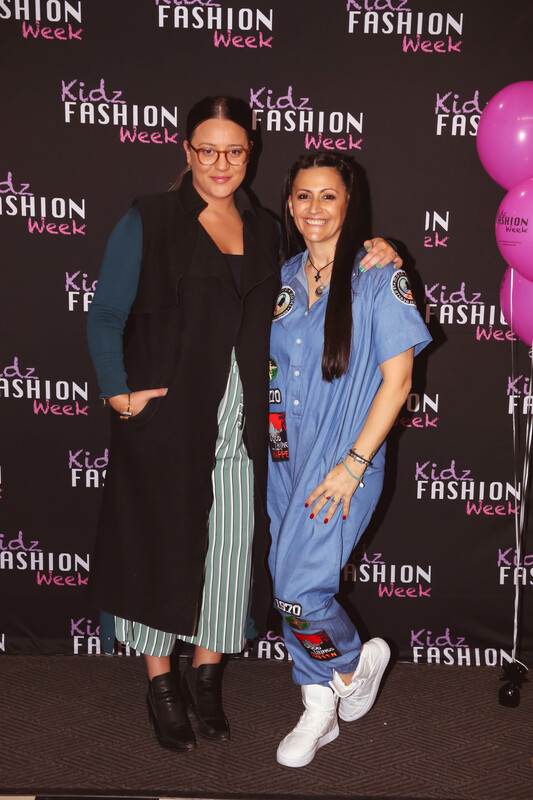 Kidz Fashion Week is the brainchild of leading Melbourne based business woman Terri Svoronos, who recently took out the Telstra Business Awards as the Victorian Micro-Business of the Year recipient. The event gives children from age 5 to 17 the ability to step into the spotlight, and gives the talent an opportunity to work with some of Australia’s best children’s fashion designers, stylists and photographers. 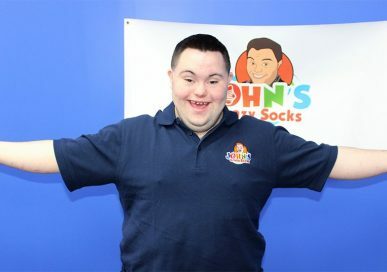 Kidz Fashion Week’s mission is to be inclusive and promote diversity while encouraging children of all backgrounds to get involved and walk the runway.